Unpack with confidence knowing that we’ve gone over every inch of your new apartment home in our 101-point Morgan Properties inspection. We go the extra mile to ensure that you move into an impeccably clean, reliable, and attractive living space. Select your perfect Lakewood Hills floor plan from 13 unique layouts. Opt for a spacious one bedroom apartment measuring 850 or 920 square feet, two bedroom floor plans sized at 1,150, 1,250, and 1,350 square feet, or three bedroom layouts measuring 1,550 or 1,420 square feet. 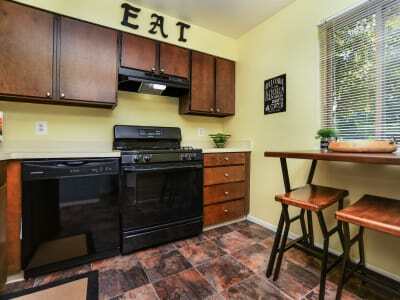 Two bedroom townhomes cover 1,025 and 1,207 square feet. 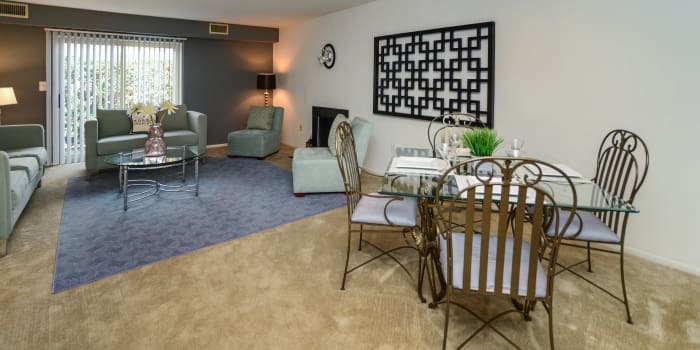 Whichever you choose, you’ll have the space to live well in Harrisburg, PA. Contact us to schedule your personal tour.